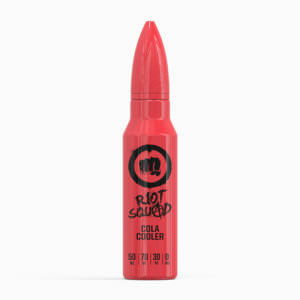 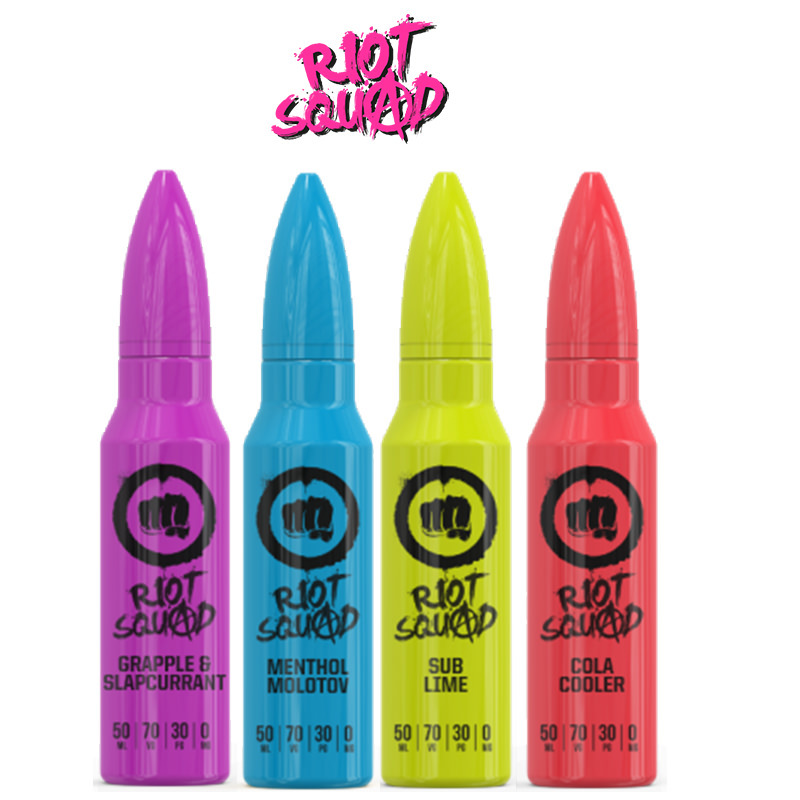 Punk Grenade eLiquids are the new trend launched by Riot Squad Labs. 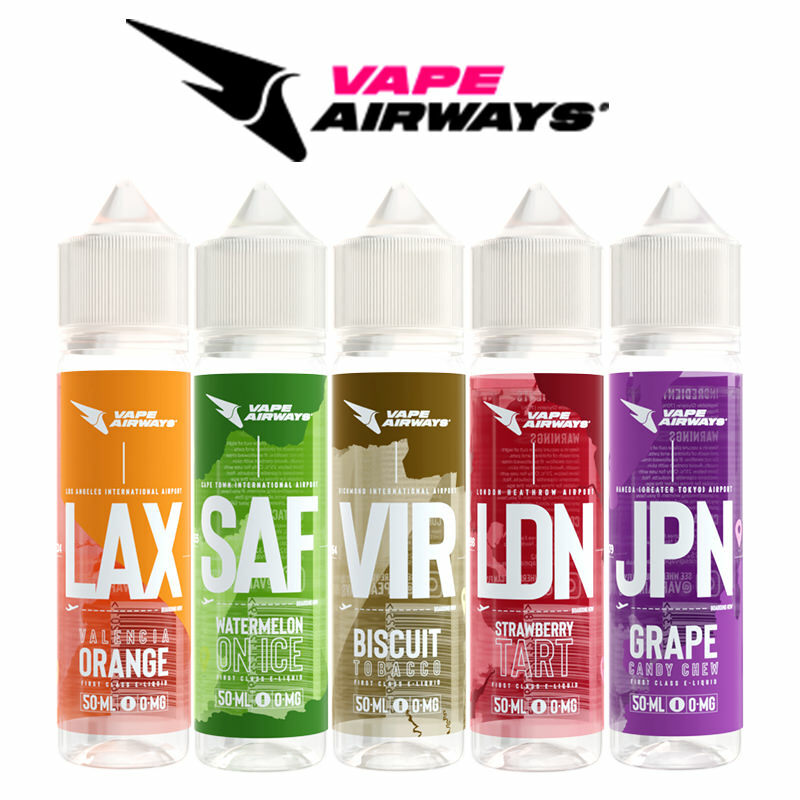 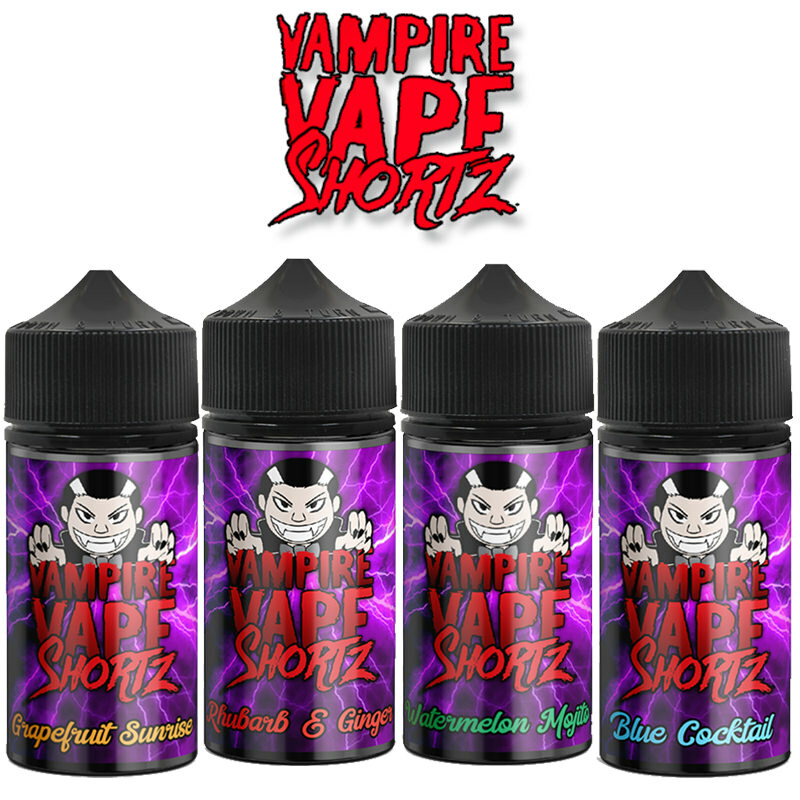 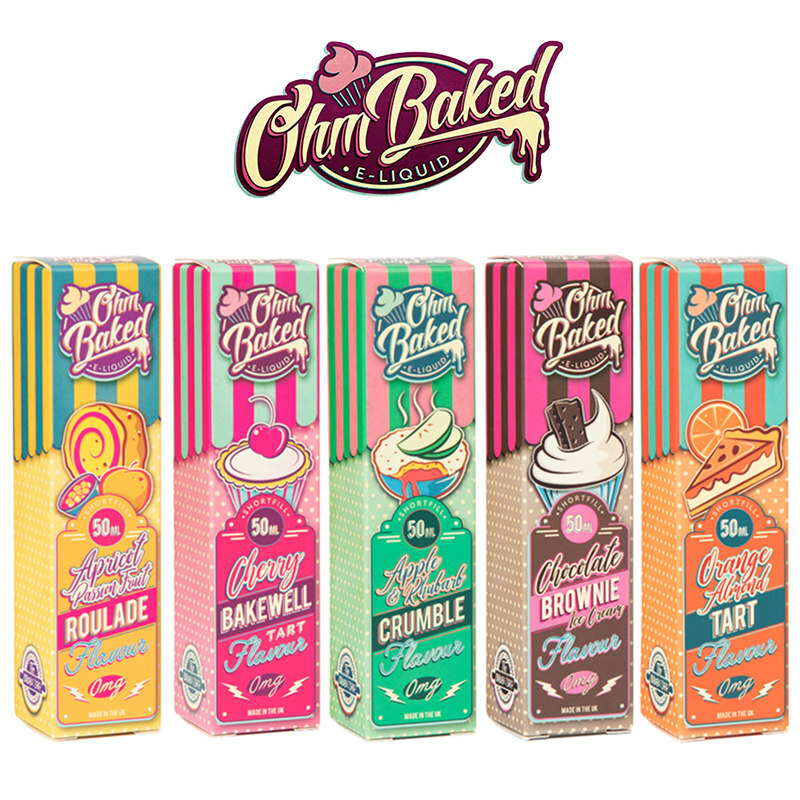 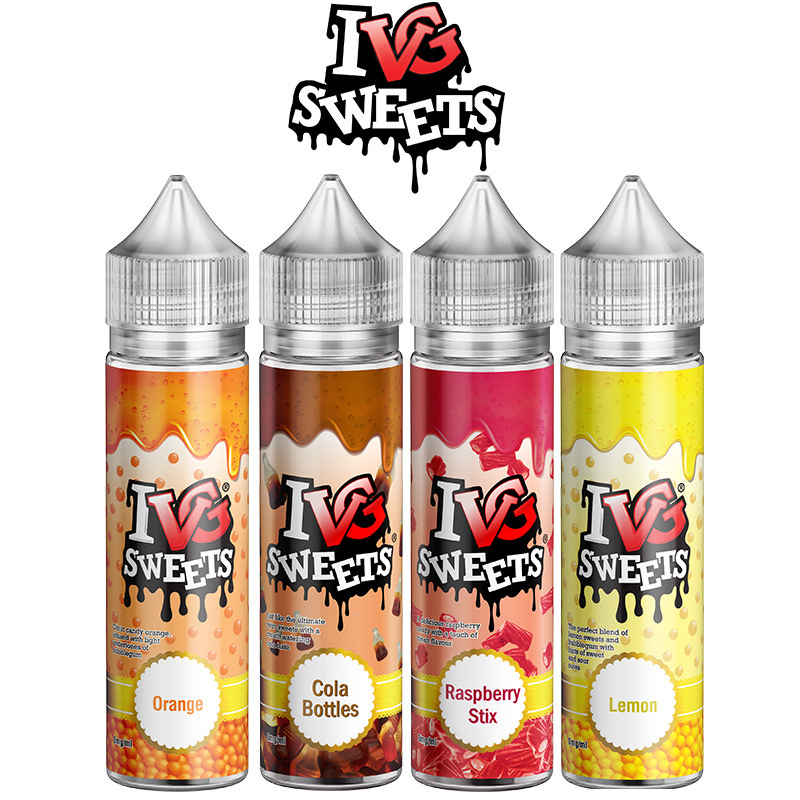 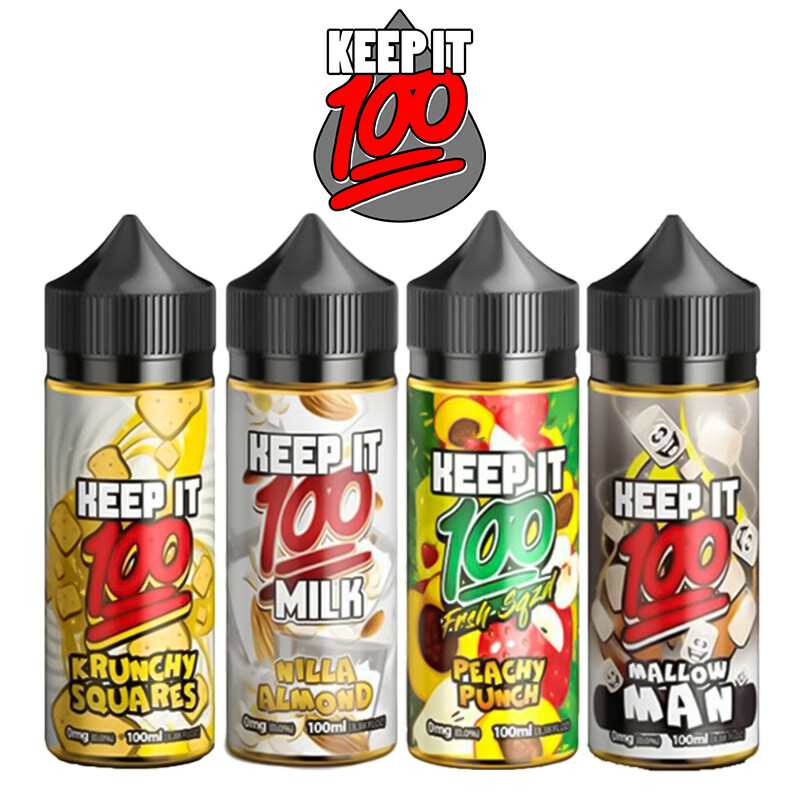 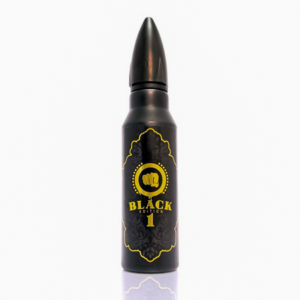 Manufactured in the United Kingdom this line of amazing ejuices have been rigorously tested to fully comply with TPD requirements. 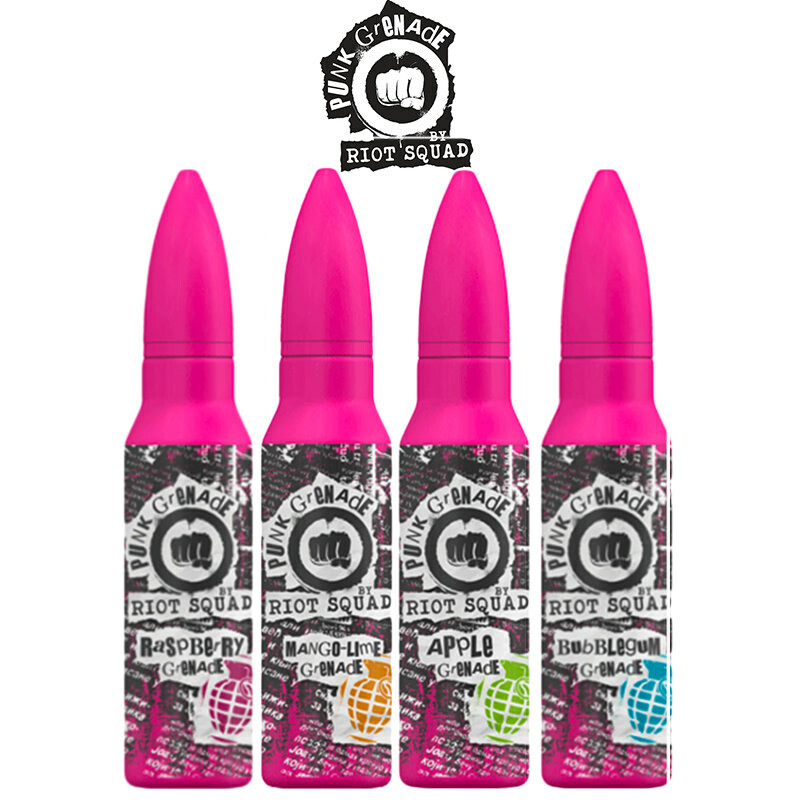 The Punk Grenade line is inspired from the classic Pink Grenade flavour (Strawberry & Lemon) all new flavours are based on sweet and sharp combinations of fruit.